Once on-board, our technician will do a comprehensive evaluation of your indication system and provide you with an estimate of the work that needs to be performed. Once you’ve approved the estimate, our technician will complete the job quickly and professionally. We specialize in monitoring system installation and repairs. 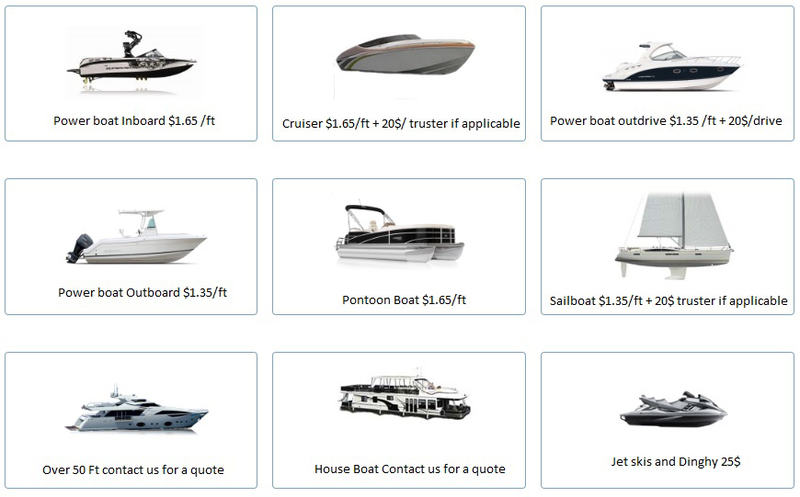 We repair and install all types of marine gauges. 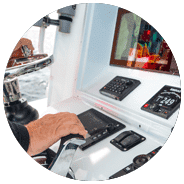 Whether you need a simple gauge replacement, an entire rewiring of your control panel, or a system that monitors the boat, we will design and deliver a system tailored to you. Our company works with the best certified technical installers for the biggest brands, We will get can get you exactly what you are looking for and offer competitive pricing. To dispatch a highly trained and dedicated technician to your vessel’s berth on time and ready to take on any task. We are experts in electronic systems and have state-of-the-art tools that will allow us to take on any job. Follow us on social media to stay up to date with the latest news and offers! Design and developed by Pixector Int. Carburetor rebuild and tune up Cooling systems flushing, rebuild, repair & upgrades Electronic Engine control Engine Diagnostics Engine Tuning Engine Installation Engine Oil Analysis Exhaust manifold flushing, rebuild, repair & upgrades Fuel injector testing and replacement Mechanical engine control throttle and gear Transmission Services Tune up, oil change, fuel filter change Water pumps and,impeller zincs, impellers and seals and more!